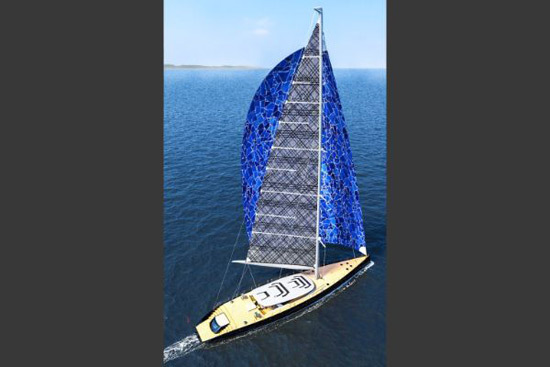 This amazing 50-meter sailboat is the work of Ferrari brand and Alberto Franchi. 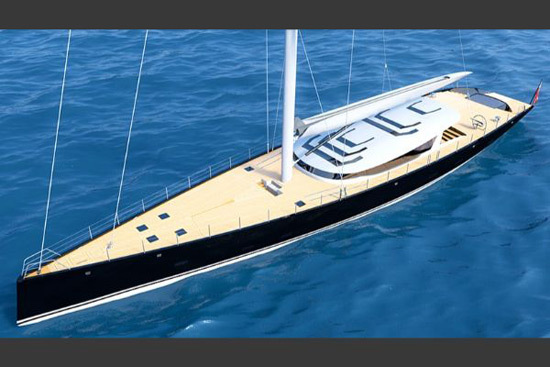 Named, Sloop, the boat presents a number of innovative and cool features, such as the bow, which will give the owner the opportunity to enjoy the impeccable style and comfort, in an incredibly smooth ride, which is quite different from those on ships of traditional designs. 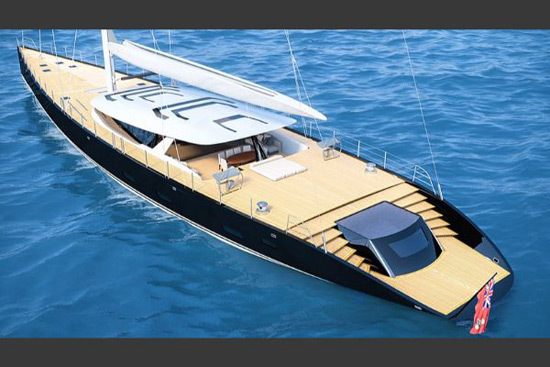 On this sailboat has enough room for eight guests, three cabins and a spacious owner’s apartment. This space can be adapted so that there are four cabins, if there is a need to accommodate 10 guests. 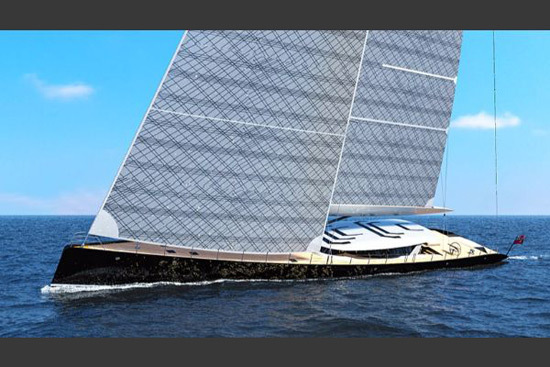 Sloop sailboat concept has a modern deckhouse, which was designed by a structural aluminum and glass, with wide windows in the ceiling. Open cockpit includes a dining area, perfect for an elegant dinner with ten guests, who can relax and enjoy, protected from all weather conditions. 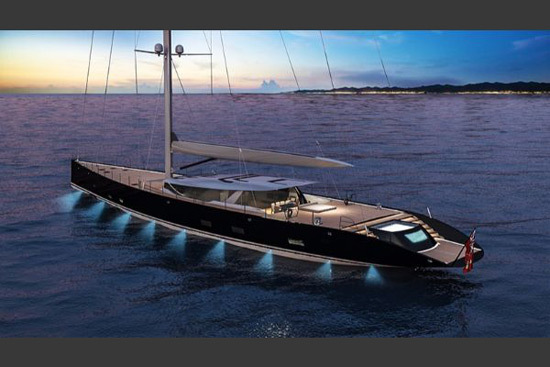 One of the highlights of this slick looking craft is the 63 meter tall mast that would allow the vessel to traverse quite easily even in shallow waters in Panama or the Suez canals without any problems. 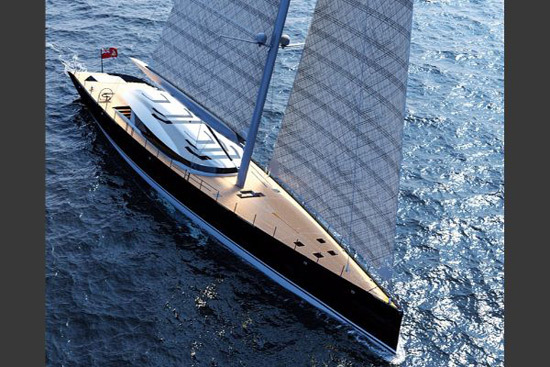 Wherever you want to go, Sloop concept will take you there while you enjoy the style, comfort and elegance.